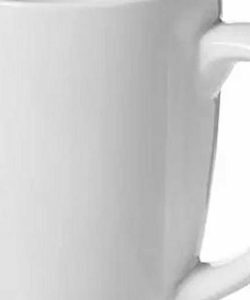 Many of us love to sip from mugs at-least semi-regularly, and it’s no wonder. Mugs are great for containing hot broths such as tea, coffee or hot chocolate while helping to ensure we do not burn ourselves. These merits shed light on why personalised mugs can help to promote your brand. Custom mugs simply need to bear the name, logo and colours of a brand to be effective as a form of promotion. You could use personalised china mugs to advertise your shop, gym, event, business or other entity, regardless of the sector in which you work. As long as those personalised mugs exist, they can generate awareness about the given advertised brand. 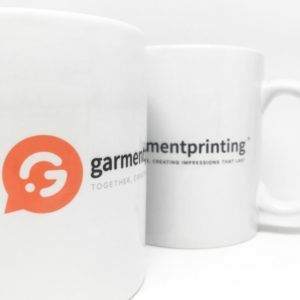 People realise that these mugs are well-liked, frequently used and powerful – and our team at Garment Printing can enable you to tap into the power of personalised mugs in the UK. 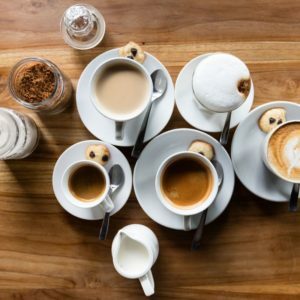 What makes personalised mugs so impactful for promotion? Your target clients or customers likely often take mugs from their cupboard and drink from them without a second thought. For this reason, cheap personalised mugs that we create here at Garment Printing can make great gifts – and provide a great form of subliminal advertising. Our custom mugs are well-made, good-looking and useful. You can expect them to be used regularly – potentially for years. 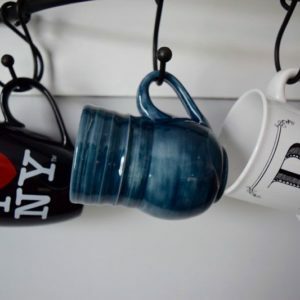 These mugs are built to last – and, if you aren’t happy with them, we will completely reprint them or refund your order. That’s a guarantee. 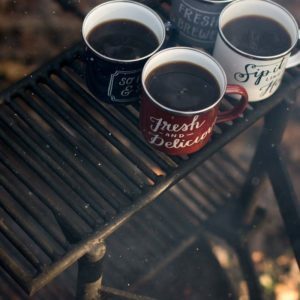 Who could – or should – receive your custom printed mugs? That depends largely on who you are, of course! For businesses and organisations ranging from small and medium-sized office-based firms and membership clubs to charities and schools, custom mugs in the UK can be astoundingly effective at spreading awareness. 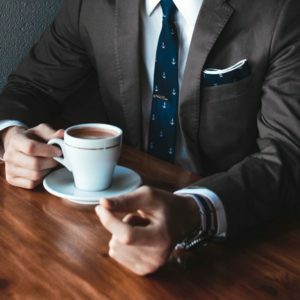 If you are an office business, for example, you might hand out personalised enamel mugs to your employees as gifts and signals of your appreciation for what they do. Personalised Christmas mugs are a popular option. What could be better for toasting your staffers’ hard work over the past year, and imbuing them with the festive spirit at the same time? However, you could also give such custom mugs to your business’s clients – again, as gifts. Alternatively, you might be a school considering the merits of charming personalised teacher mugs for your hardworking classroom staff, or your holiday agency could order a line of vibrant personalised travel mugs for UK purchasers of your package-break deals. You don’t need to be a business or organisation to order custom printed mugs from Garment Printing, as we also serve private individuals. Perhaps you’re interested in having personalised name mugs created for your family and friends, or even personalised Mr and Mrs mugs to mark your wedding? Personalised text mugs are another speciality of ours, and could be just the thing for displaying a witty slogan or joke on mugs that you present to your relatives and mates. All of this is possible when you order personalised mugs from Garment Printing. To find out more about our custom printed mugs or any of the rest of our printing expertise, give us a call now on 0207 101 9315 or send us an email for a quick quote. 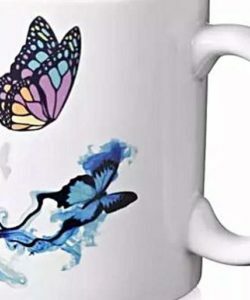 Mugs are supposed to look and feel like quality products, and we ensure this is the case when you order personalised mugs in the UK from Garment Printing. 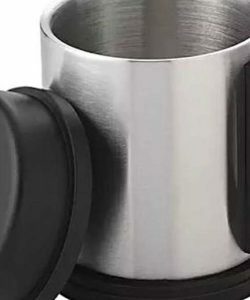 The mugs themselves of a high standard, with options including ceramic mugs, stainless steel mugs and even portable flasks, while we also use top-of-the-range machinery for the printing. We are able to Pantone colour match in line with your brand guidelines to produce a stunningly accurate printed result – even for the most complicated designs. Meanwhile, the exact printing methods that we use for our custom mugs include dye sublimation and screen printing. 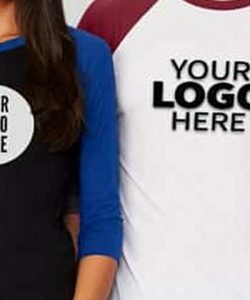 These are techniques in which we are renowned across our various categories of products here at Garment Printing, including hoodies, jumpers, jackets and more. 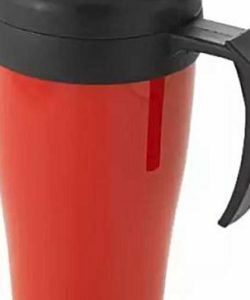 Order personalised bone china mugs, plastic flasks or stainless steel mugs from Garment Printing now, and we’ll swiftly get to work. 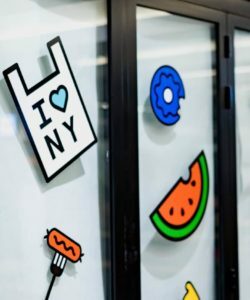 We’ll talk to you about your exact printing requirements, suggest which printing technique would be most suitable for your custom mugs, and then print. As we realise that mugs can be vulnerable to damage during transportation, we can even dispatch your custom printed mugs to wherever you need them to be. That could be your home, a promotional event for your business, or even just your workplace. Indeed, we can even provide our personalised mugs with next-day delivery. We have a great track record in the supply of items ranging from Keep Calm personalised mugs to sweatshirts, polo shirts, towels and much more. 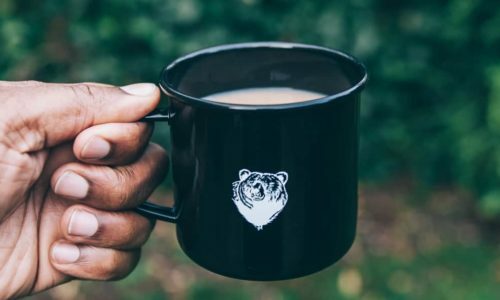 You might turn to us for especially small or large personalised mugs, or you might want to coordinate the look of your custom mugs with a variety of other personalised printed merchandise ordered from us. 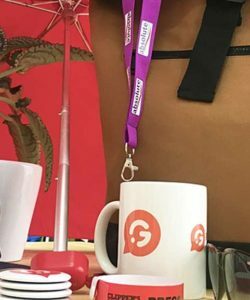 We’ve printed personalised mugs for businesses, charities and teams ranging from Mobile World Congress to FIRA, and are widely respected for the high standard of our customer service. If you’re unsure of what your customised item might look like in practice, we can even send you free visual mock-ups prior to printing. You are also welcome to order samples and test prints from us.